We Buy Houses through out the Shenandoah Valley of Virginia. Need To Sell Your Virginia House Fast? What you need to know in order to sell your house fast. 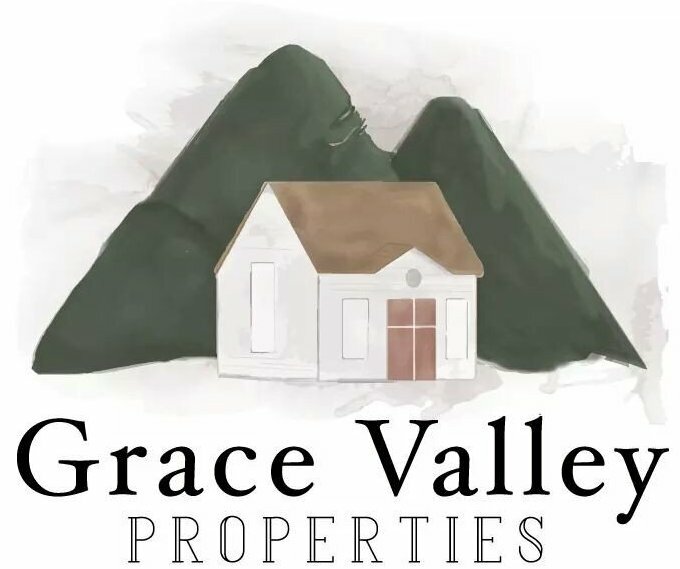 Grace Valley Properties LLC is a real estate investment company that buys, remodels, and sells homes. 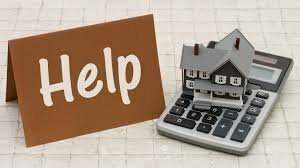 We buy houses for cash and, once our offer is accepted, we can close quickly as we do not have to wait for a bank to come through with financing. No matter what your house looks like or condition it is in we can help you sell your house fast. Have a property or house that you need to sell? We’re currently buying houses up and down the Shenandoah Valley (Winchester, Stephens City, Woodstock, Front Royal, and surrounding communities) in Virginia. The types of properties we’re looking for are varied… we buy residential houses, small apartments, vacant homes, rental properties, bare land, and the right commercial properties. We even purchase commercial property! 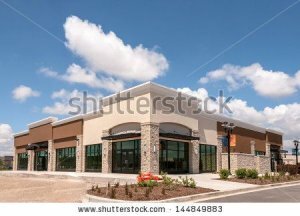 Where is your commercial property you’re looking to sell? Is it near Winchester, Virginia or surrounding areas? Email us directly through our contact page or call us at (540) 268-8689.